A$AP Rocky is back today with new music. 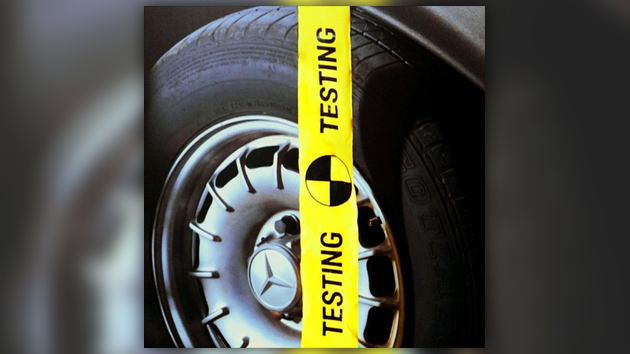 While we await the release of his upcoming album Testing, the A$AP Mob frontrunner decides to let loose some new music to make the wait a little more bearable. Listen to Rocky’s new track “5ive $TAR$” below.